Marilyn---I know---Colorado calls my name in the fall. Thanks--and for the l/f! Randy---thank you for the generous comments--and the Feature in WFS! Thank you Carol---for your nice comments and the L/F! Thank you Jim for the feature of Rocky Mountain Evening in Comfortable Art! Robert--thank you for the feature of 'Rocky Mountain Evening' in 'FAA Featured Images'! 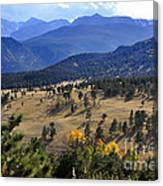 Nadine and Bob---thank you for the feature of 'Rocky Mountain Evening'! in 'Artists News'! 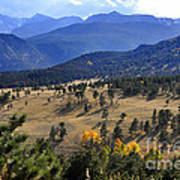 A splendid landscape, Nava Jo! Love all those layers of hills and mountains~~top drawer imagery!!! F&V! 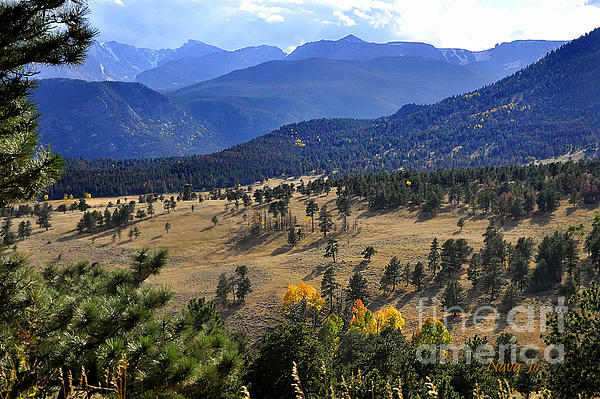 Thank you Will--I have always liked this view in RMNP--appreciate your attentions to it. Thanks for the f /v!